Susan G. Komen - 2015 - In support of Don Shaw. MS Society - 2015 - In support of the organization BikeMS. Susan G. Komen - In support of Don Shaw. Coleman Elementary school. - Support of 2nd Annual Fall Festival. First Food Delivery Second Food Delivery Supporting Family Summer Food Program. 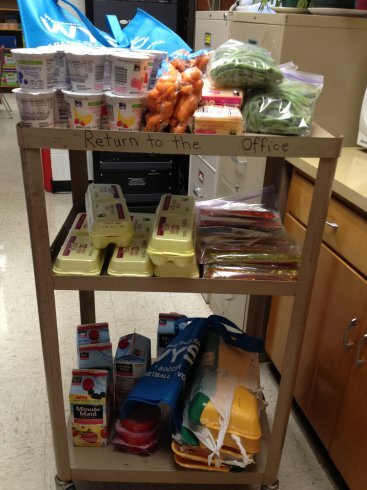 WYSC will donate similar cart of food for each of the four weeks Coleman will be running the program. 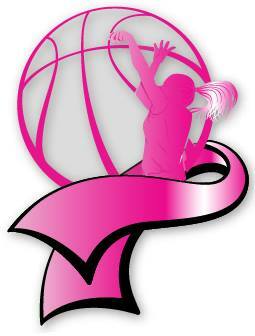 Sponsoring first annual October volleyball tournament in support of "Cancer Awareness Month"